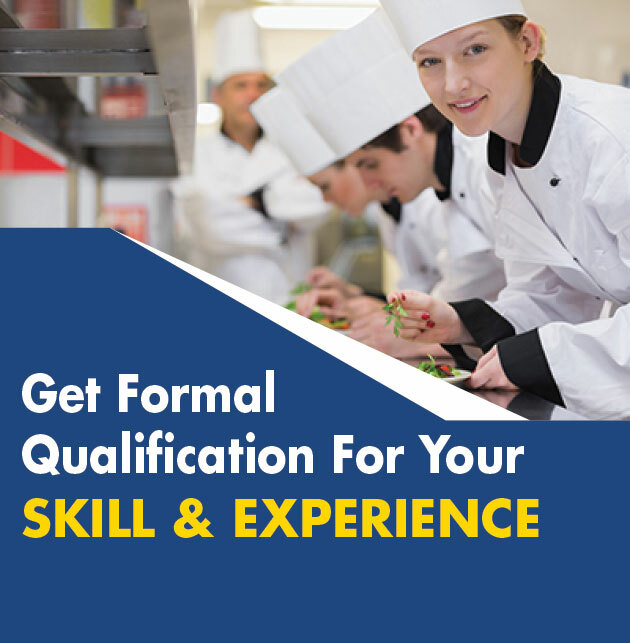 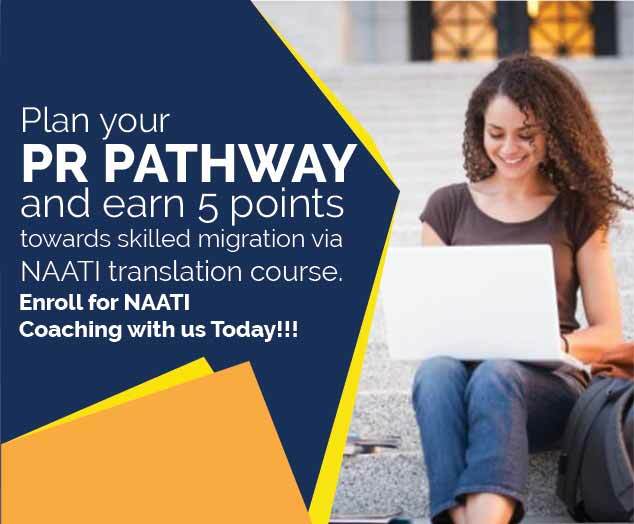 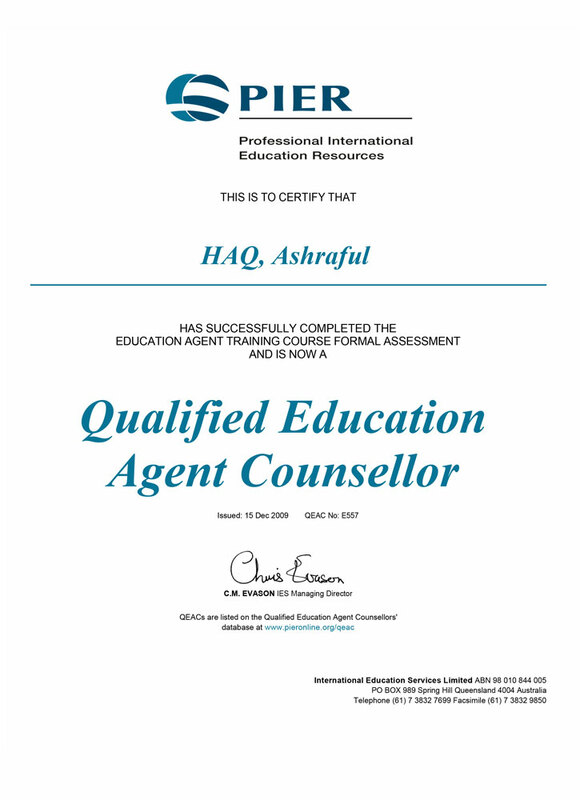 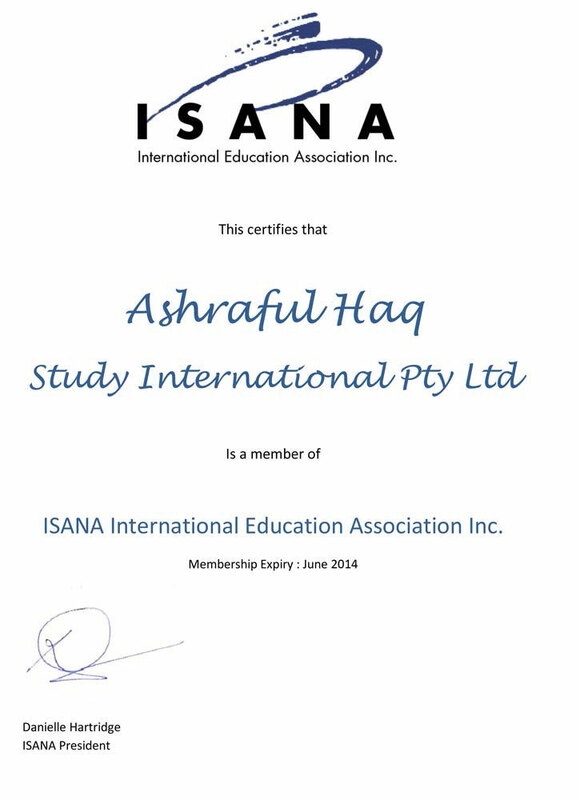 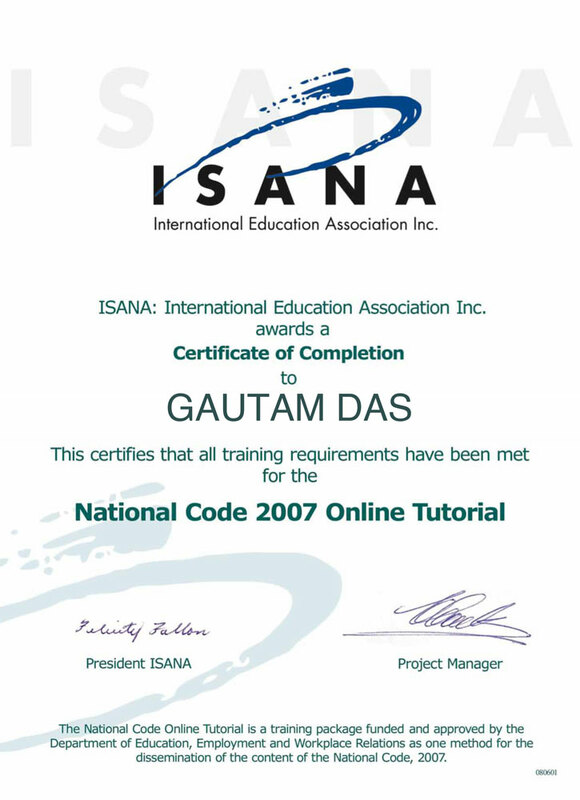 Turn your experience and skills into Nationally Recognized Qualifications with Study International. 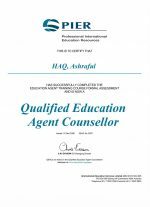 – Do you have practical experience that you want recognized? 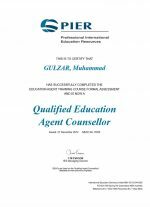 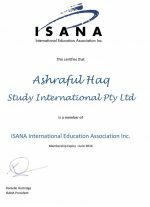 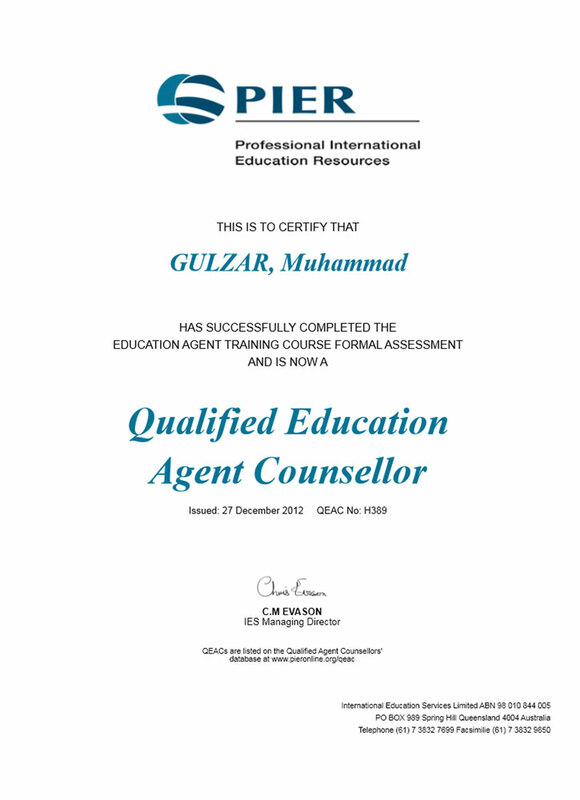 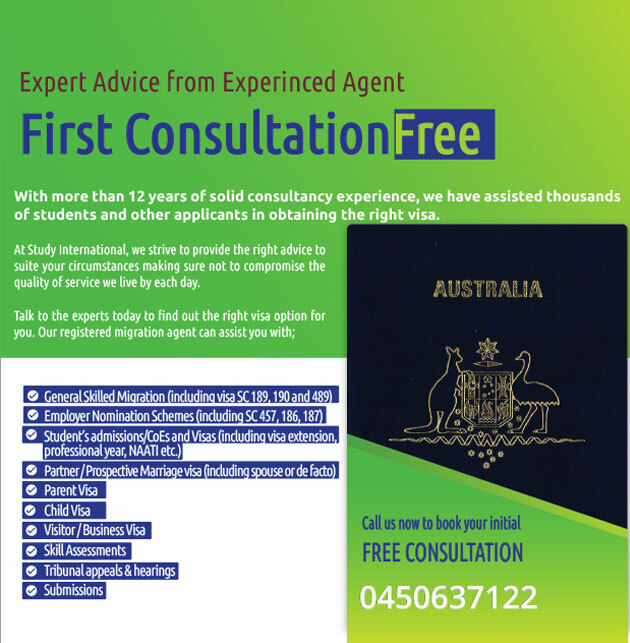 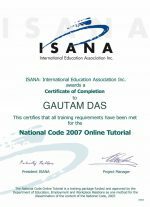 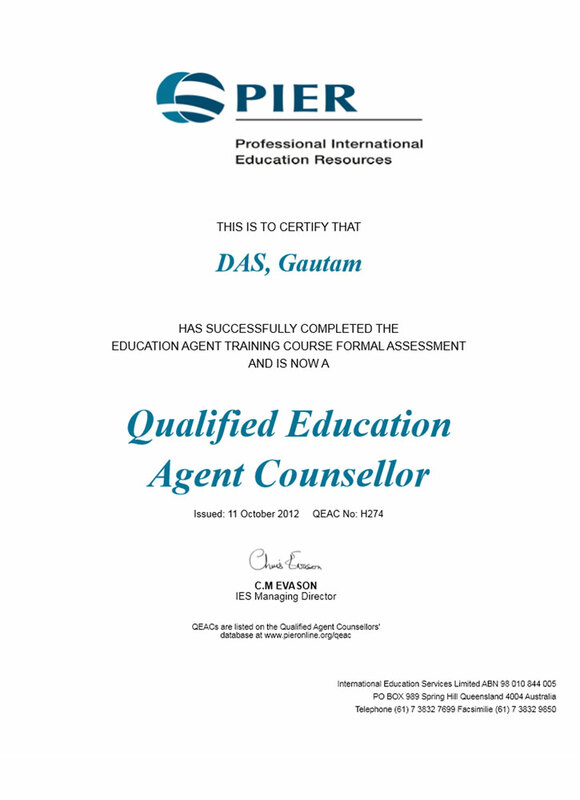 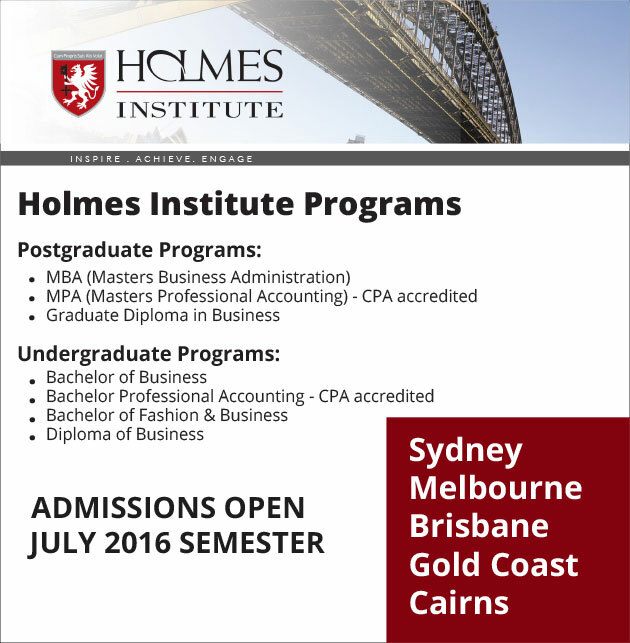 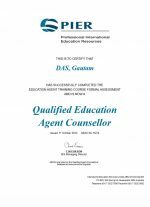 – Do you have overseas qualifications that are NOT recognized in Australia?